DAVIS–Monday, July 31 is the pre-registration deadline to attend the Western Apicultural Society’s 40th annual conference, to be held Sept. 5-8 at the University of California, Davis, where the organization was founded. Extension apiculturist emeritus Eric Mussen, who is serving his sixth term as president of the Western Apicultural Society (WAS), says those registering early will save $50. “There will still be an opportunity to register after July 31 but you won’t get the ‘early bee’ special,” he said. The early registration fee for the full conference is $175, while the cost after July 31 is $225. One-day registration is also offered at $60. The conference is open to all interested persons. WAS, a non-profit organization, represents mainly small-scale beekeepers in the western portion of North America, from Alaska and the Yukon to California and Arizona. Beekeepers across North America will gather to hear the latest in science and technology pertaining to their industry and how to keep their bees healthy. Mussen, who retired from UC Davis in 2014 but maintains an office at Briggs Hall, said most events will take place at the UC Davis Activities and Recreation Center (ARC) and surrounding facilities associated with the UC Davis Department of Entomology and Nematology. Off-site tours are also planned during the afternoons. The conference kicks off with the three co-founders engaging in nostalgia. 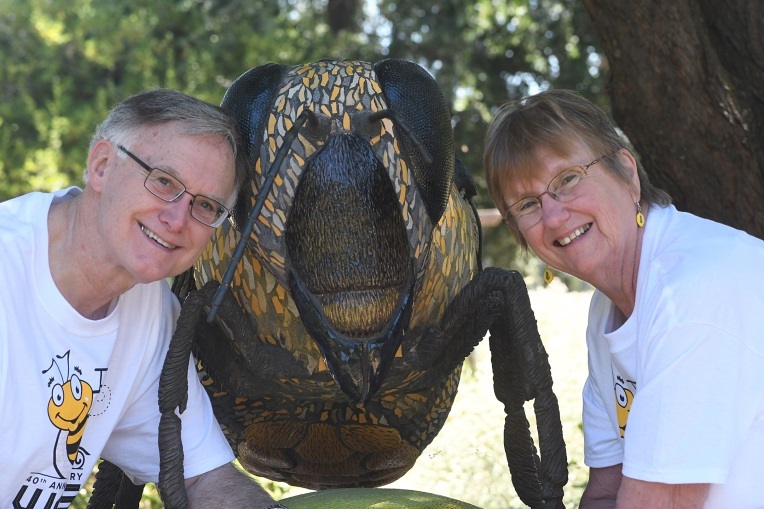 The three, all from the UC Davis, are apiculturist Norm Gary, WAS first president and now professor emeritus; Mussen, first vice president; and Becky Westerdahl, first secretary-treasurer and now an Extension nematologist in the Department of Entomology and Nematology. Mussen said many former WAS officers and founding members are expected to attend and participate in the lively session. At the conference, Kim Flottum, editor of Bee Culture magazine, will share his insights on the “The Rapidly Changing Bee Scene”; Les Crowder will discuss managing honey bees in top bar hives, and Larry Connor will cover “Keeping Your Bees Alive and Growing.” Several speakers will present mini-sessions outdoors at the Harry H. Laidlaw Jr. Honey Bee Research Facility and the adjacent Häagen Dazs Bee Haven, a bee friendly garden operated by the UC Davis Department of Entomology and Nematology. Both are on Bee Biology Road. 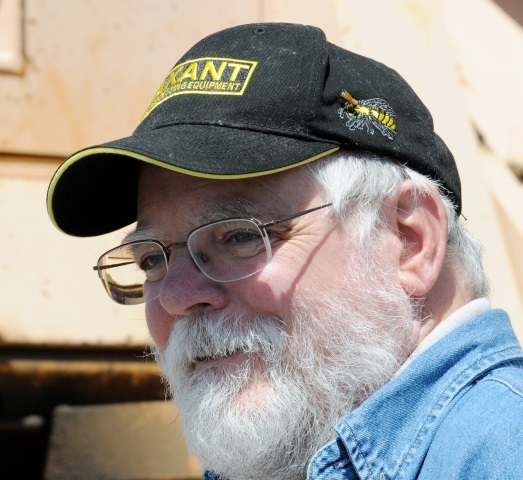 Flottum also authored three books on beginning, intermediate and advanced beekeeping and one on honey plants and honey tasting, and is working on several more books. UC Davis is a world-renowned entomology/apicultural facility. Among the UC Davis Department of Entomology and Nematology faculty are Elina Niño, Extension apiculturist; pollination ecologist Neal Williams; bee scientists Brian Johnson and Rachel Vannette, and native pollinator specialist Robbin Thorp, distinguished emeritus professor. Niño and Williams are on the speakers’ list. 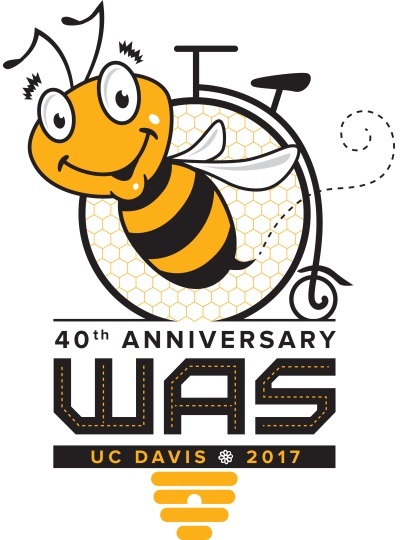 UC Davis artist Steve Dana created a T-shirt for the conference featuring a bee on a high wheeler bicycle or penny-farthing, symbolizing UC Davis. The t-shirt can be ordered on the WAS website at http://www.westernapiculturalsociety.org. The conference registration form, speaker program and other information are online. Previous articleCATCH THE BUZZ – The Good Food Awards Is Excited To Announce The Launch Of Its Eighth Year With A Call For Entries July 5-31! Next articleCATCH THE BUZZ – FDA Yet To Define ‘Natural’, or Not. 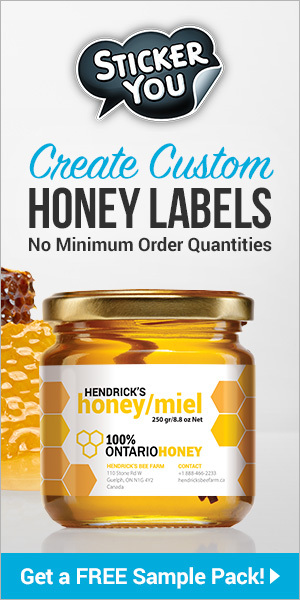 Does This Count For Honey, Too? 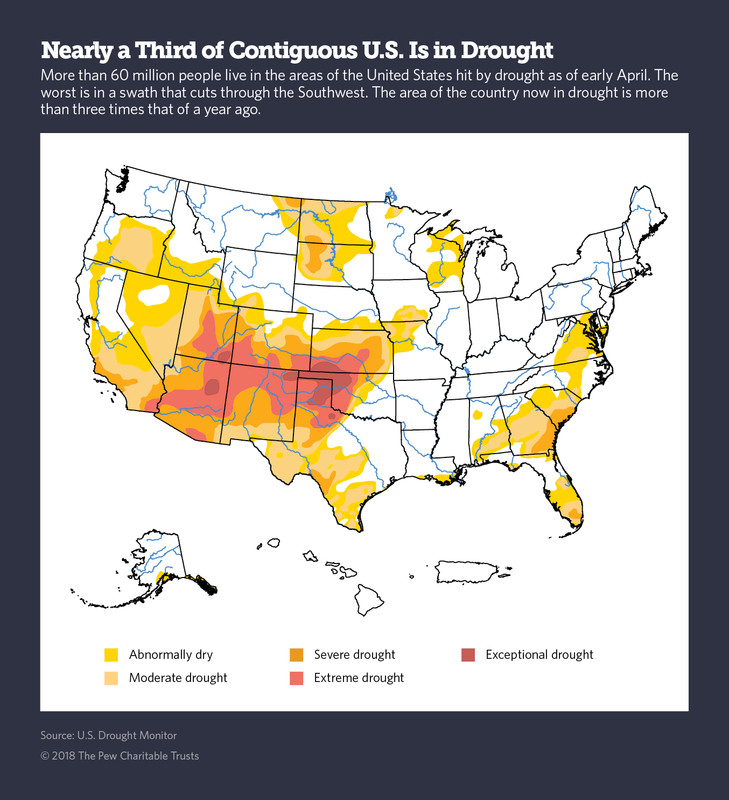 CATCH THE BUZZ – 6 of 10 Top Honey Producing States Now Under Drought Conditions, Again!